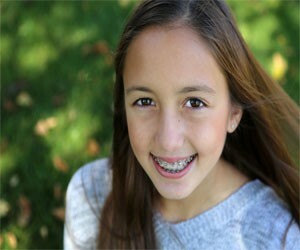 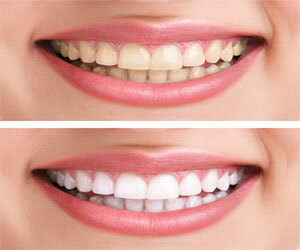 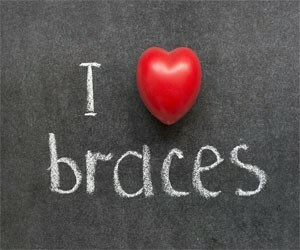 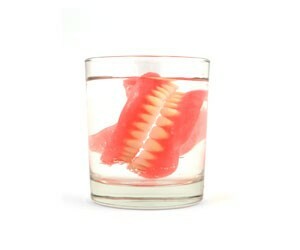 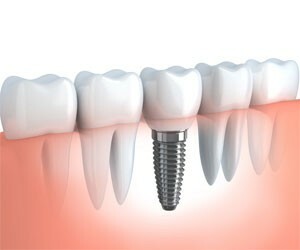 Why choose The Behrens Dental Practice for implants? 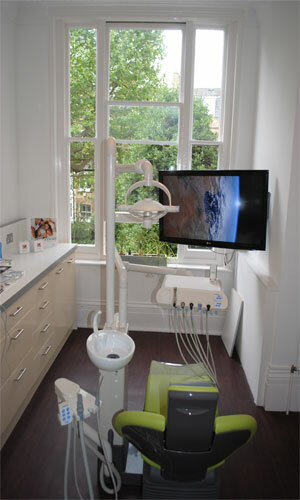 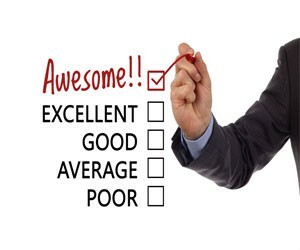 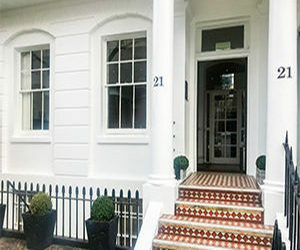 We offer an exceptional standard of expertise and care that combines the use of the latest technology in dentistry, with years of training and experience. 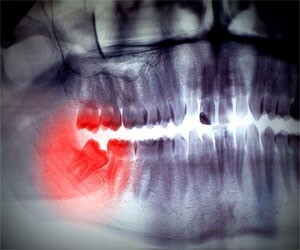 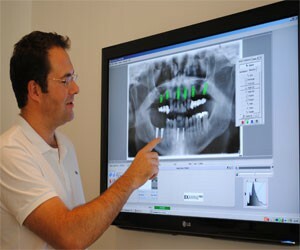 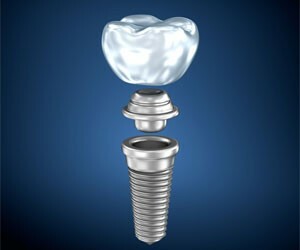 The implants would be placed by Dr. Ole Behrens Med Dent. 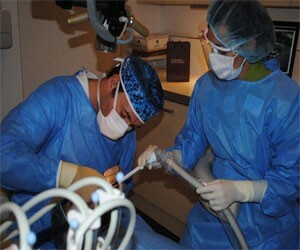 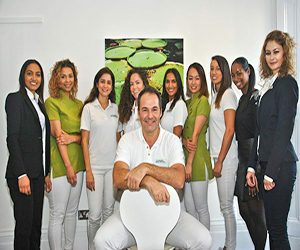 PhD (Maxillo-Facial Surgery, Germany) who has over 15 years of implant surgery experience. 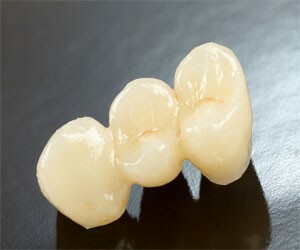 Dr. Behrens also has a twin set of skills which are essential in placing implants. 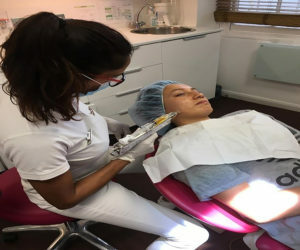 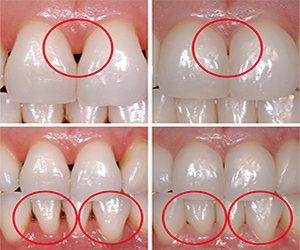 These are firstly, that he has trained in micro-surgery, which means that he is able to perform procedures which minimise bruising or scarring during dental implant treatment. 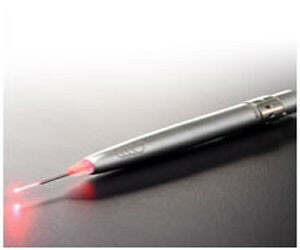 This speeds up recovery time and means less or no pain for the patient. 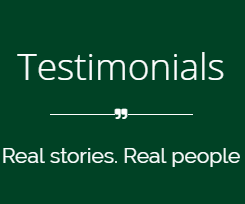 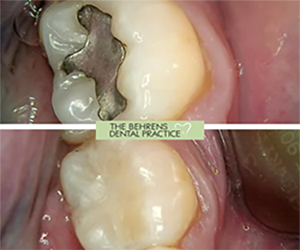 Secondly, Dr. Behrens has extensive knowledge in the reconstruction of the mouth with dental crowns and dental bridge work which he taught as an Assistant Professor at the University of Kiel, Germany. 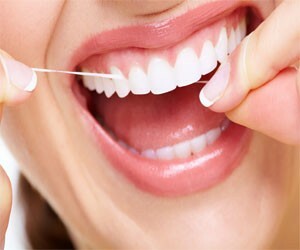 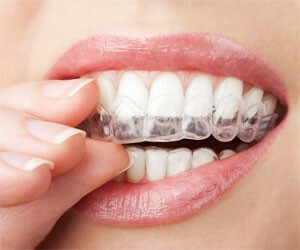 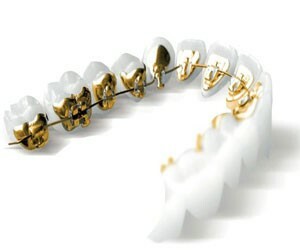 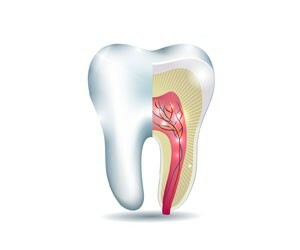 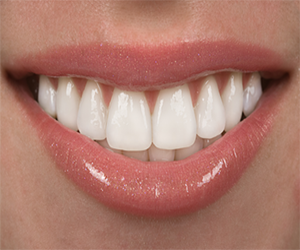 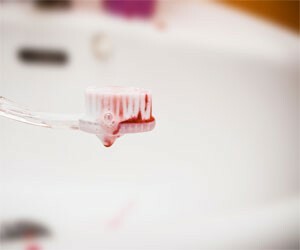 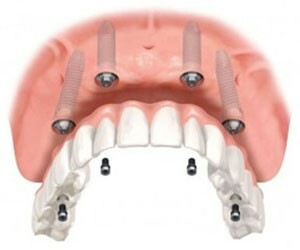 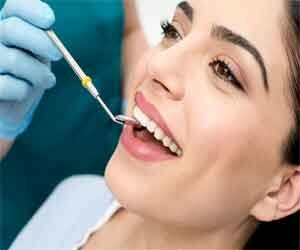 This means the implant and crown will integrate into your mouth comfortably, all whilst feeling and looking natural. 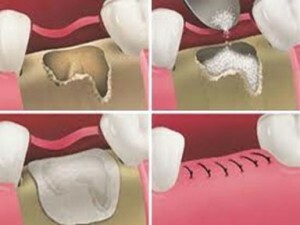 Dr. Behrens has a special interest in bone grafting which means you can have implants where you have perhaps considered it not possible following a loss of bone in your jaw. 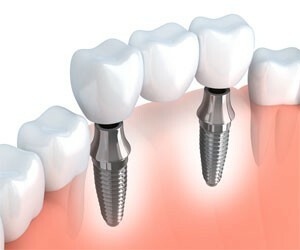 Dr. Behrens’ personal success rate for placing implants successfully is 98%, which is above the average rate of success! 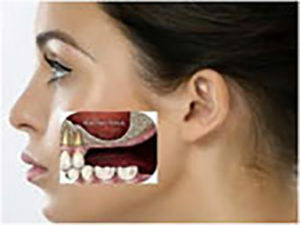 We are one of a few dental practices that use CT scans prior to treatment to ensure that it is the right treatment for you. 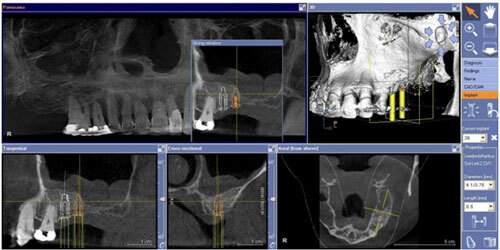 The CT scan helps to identify any potential risks prior to treatment that a 2D scan cannot. 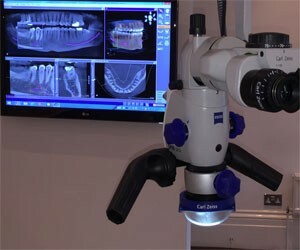 The CT scan takes a 3D image of the jaw, which when used as part of the treatment maximises the accuracy of the placement of the implant, thus maximising the success of the treatment. 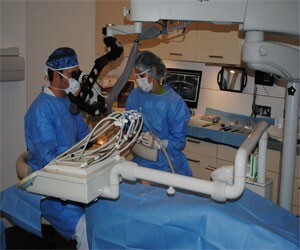 The use of a powerful microscope of 30 times more power ensures a higher rate of precision in surgery enabling speedier recovery.